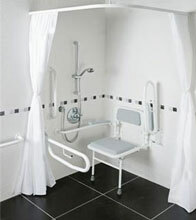 Brass Grab Rail 750mm - Ideal for bathroom and toilet settings. 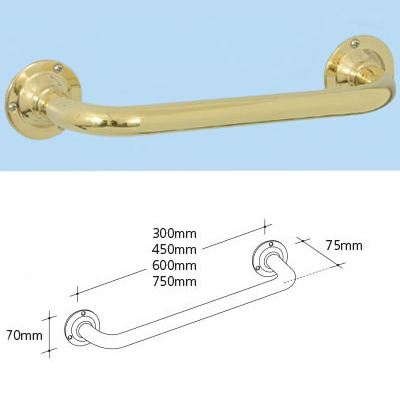 This popular brass grab rail comes in a polished finish and screw holes are drilled to fit screw size 8. Fixings are not supplied.